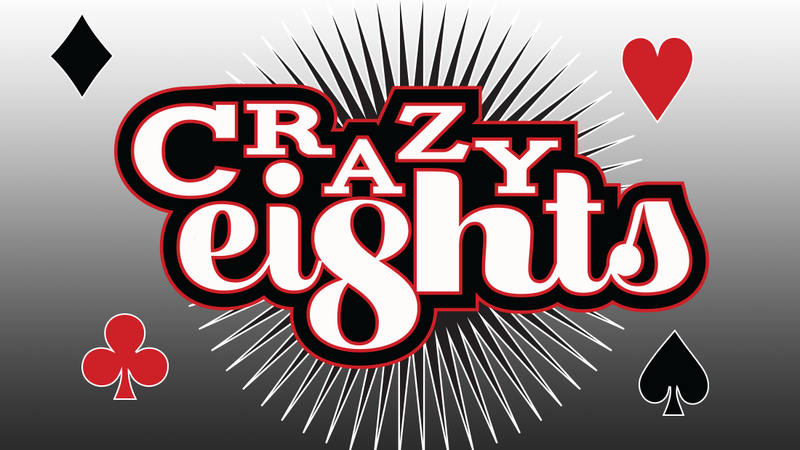 Rental City | CRAZY 8s! Home / News / CRAZY 8s! Get anything* in the store for only $8, $16, or $24 per week! It is like a really great game of Crazy 8’s where you pick the deal that suits your needs. With everyday amazing brands and items such as our R&T living room, dining room and bedroom suites, Samsung televisions, PlayStation and XBOX One game consoles available. Don’t forget about our amazing appliances from Amana and Whirlpool; or our line up of computers, tablets and other digital accessories from Apple, HP and so much more! Sale starts on Thursday June 23rd and runs until July 2nd allowing 8 wonderful days of shopping in between. Every rental earns you bonus entries to win an amazing BBQ set too. Don’t forget to join us for our annual Customer Appreciation BBQ event Friday June 24 and Saturday June 25! *Excludes e-bikes and air conditioners. Sale prices valid on in-stock items only. Sorry, no rain checks.